This dataset contains tabulated data from the figures and tables presented in Chapter 5, Energy Use in Agriculture, of the report. 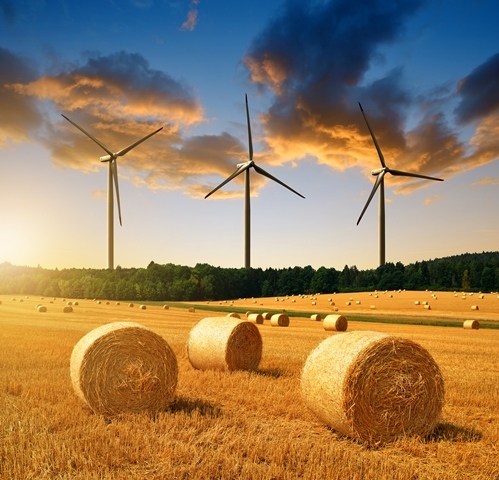 Data are presented for carbon dioxide emissions from on-farm energy use. Please refer to the report for full descriptions of and notes on the data. (original article) Duffield, J., 2016. Chapter 5: Energy Use in Agriculture. In U.S. Agriculture and Forestry Greenhouse Gas Inventory: 1990-2013, Technical Bulletin No. 1943, United States Department of Agriculture, Office of the Chief Economist, Washington, DC. 137 pp. September 2016. Del Grosso S.J. and M. Baranski, Eds https://www.usda.gov/oce/climate_change/greenhouse.htm.